Celebration and honouring of mothers and motherhood has been going on for centuries and taken many different forms. 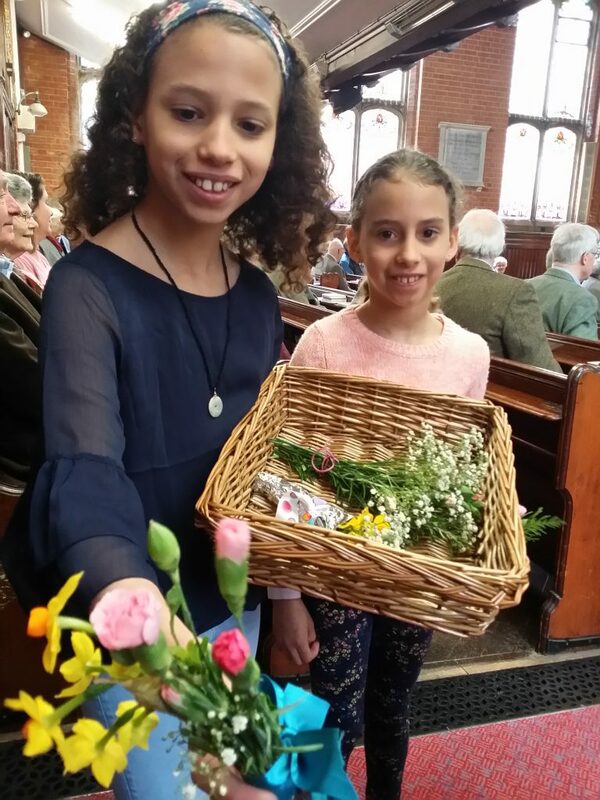 Britain celebrates “Mothering Sunday” on the fourth Sunday of Lent and traditionally this a day giving an opportunity for children who were working as domestic servants to go home to visit their mothers. During Tudor times it was common to bake “simnel” cakes for Mothering Sunday. 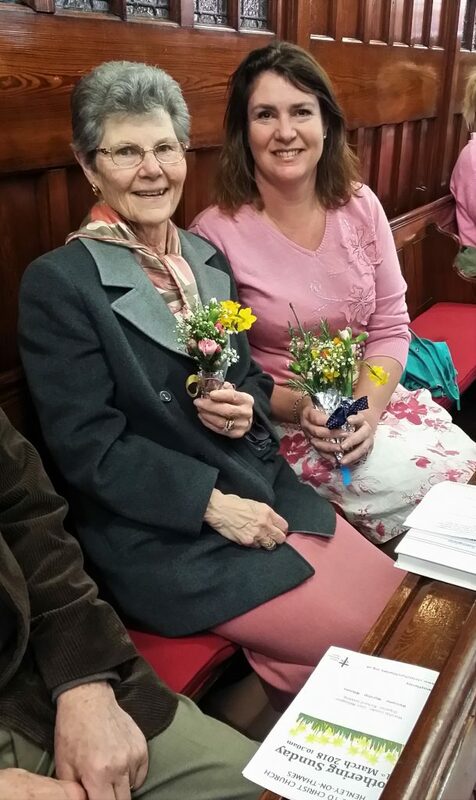 USA celebrates “Mother’s Day” which was started in 1908 by Ann Jarvis who held a memorial for her mother in a Methodist church and which now hosts an International Mother’s Day shrine. Ann lobbied unsuccessfully to make the day a public holiday and the event has been criticized for being too commercialised.